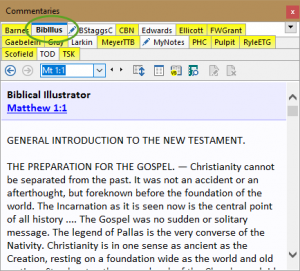 SwordSearcher Blog – Page 2 – Software for Believing Bible Study. Version 8.1 adds a new option for controlling the alignment of the library tabs. This option is called Static Multi-Row and affects how tabs are placed in the Bible, Book, and Commentary panels. The usual tab movement for multi-row tab controls. Clicking TSK moves it to the bottom row. Static Multi-row Tabs: the BibIllus tab is active, but remains in the top row in its alphabetical position. The BibIllus tab is active, but it retains it’s top-row position so that it still appears alphabetically placed. During beta testing, this new option was liked so well by testers that it is actually the new default setting. So to use this, you don’t need to change anything. However, if you would like to change the behavior, the old alignment method is still an option. 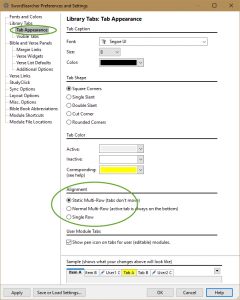 Preferences and Settings (File menu) Tab Appearance page. Choose Normal Multi-Row to use the previous behavior (which is more consistent with other Windows controls). Additionally, you can choose the Single Row option if you do not want multiple rows of tabs at all. It can also be helpful to change the color of the Active or Inactive tabs here, so that the active tabs “stands out” a bit more. Experiment with the color settings to see what works best for you. You can also change the shape of the tabs as well. The default setting of Square Corners is the most compact tab style. See what you like best! When you do a Bible search, the results are displayed in a Verse List panel. At the top of the panel is a Match Frequency Bar Graph that helps you quickly survey the use of the words over the whole Bible. Using this graph you can instantly see where the most and fewest verses are, as well as quickly navigate in the search results. The bars are color-coded for sections of the Bible (Law, Gospels, etc). Hold the mouse pointer over a bar to see the book name and how many verses matched in that book. Click to instantly scroll to the first match from the book. Just experiment! In no time you’ll see how fast and helpful the bar graph is. By default, Bible search results show the bar graph, but you can hide it by clicking the toggle button. Other types of verse lists don’t show the bar graph by default. But any verse list actually can display a bar graph, even KJV-TSK reference lists. Just click the toggle button to make it appear. There are even more graphs you can view. Click the Info and Search Statistics button on the toolbar for more! If you decide you don’t like seeing the bar graph by default, you can turn it off in preferences. Go to File, Preferences and Settings, Bible and Verse Panels, Verse List Defaults. It’s the setting called Show Bar Graph. Not seeing the bar graph? It was added in version 8. Please see the upgrade FAQ to learn about upgrading SwordSearcher. SwordSearcher 8 has two view modes for Bible search results. The default mode, called full view, shows complete verses with search results highlighted. This is usually exactly what you want, but there is another way of viewing search results that you may want to use on occasion, called Concordance View. 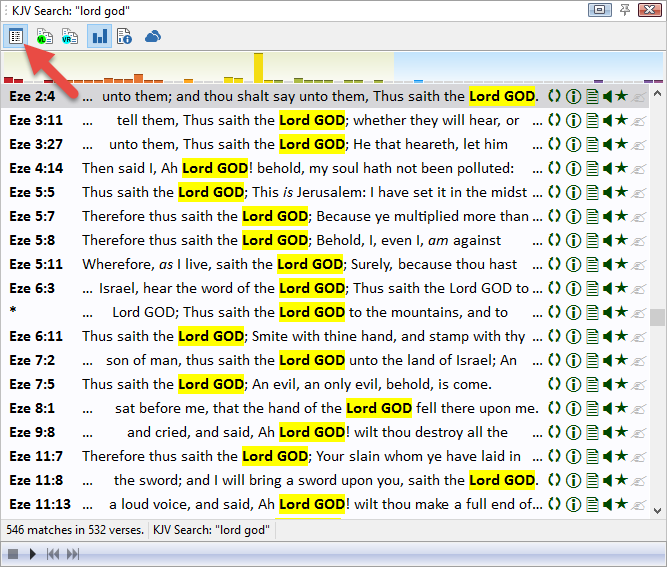 Verse List showing Bible search results in Concordance View mode. To switch to Concordance View, just click the Concordance View toggle button in the toolbar. The layout of Concordance View is similar to a printed Bible concordance, with each match from the search shown on a single line. It is easier to locate a single verse out of a large set of results, if you think you will recognize it just by its placement in the verse. All matches are shown in a single page. Each match in a verse is shown on its own line (see the asterisk lines in the above picture). Complex search results with overlapping matches can be easier to understand in Concordance View. Holding the mouse pointer over a line will present a pop-up preview of the entire verse. 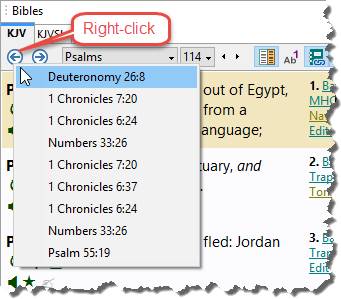 Clicking the line will open the verse in the Bible panel. Concordance View has mostly the same options on the right-click pop-up menu as Full View mode. Verse Widgets are visible in Concordance View. If you would like to turn them off to have more space for the search results, you can do so in File, Preferences under Verse List Defaults. 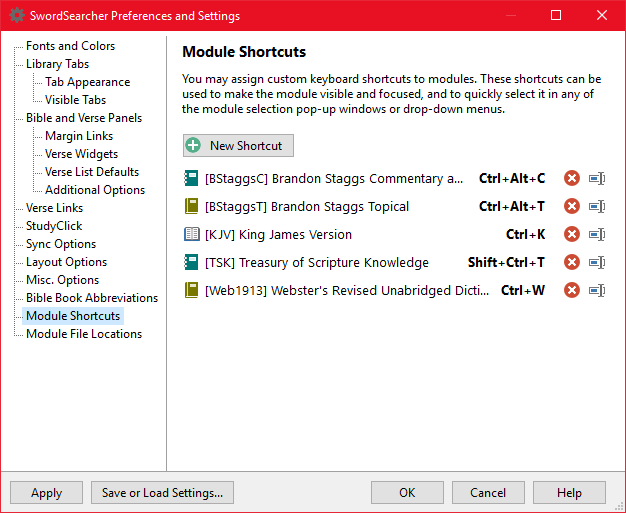 Get to your favorite modules fast in SwordSearcher 8 by assigning them keyboard shortcuts. It’s easy to do! 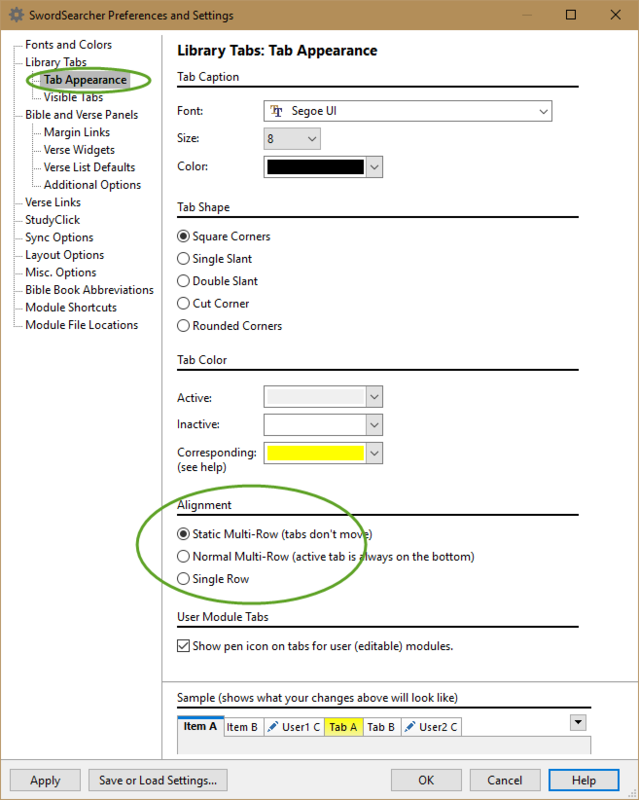 Go to File, Preferences and Settings, and click Module Shortcuts. 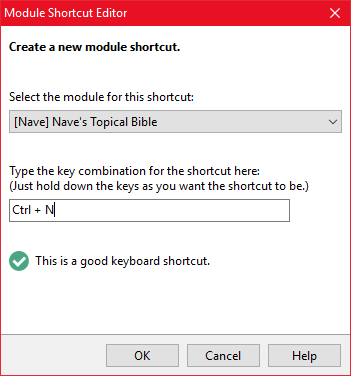 From here, all you need to do is click “New Shortcut” to select a module and create a keyboard shortcut for the module. So, what can you do with module shortcuts? From the main window, you can type your shortcut to instantly make the module active and focused, regardless of what modules were visible. You can use the shortcut to select the module from any of the “drop-down module selectors” throughout SwordSearcher. Pretty much anywhere the module shortcut “makes sense” it can be used. This is just one more way you can customize the SwordSearcher experience to make it faster to do what you want to get done. Normally, a whole-Bible search will find what you are looking for in a snap. But sometimes, you’ll want to narrow things down a bit. 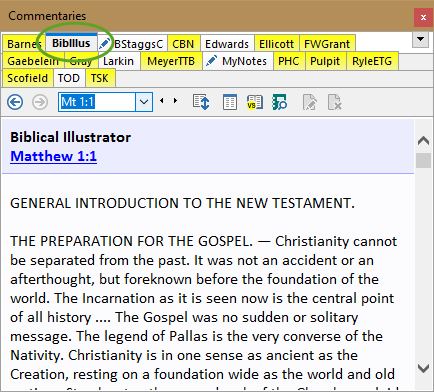 This video shows how you can use the Search Bible window to specify any arbitrary portion of Scripture as your search range, so you can limit the search results to any section or sections of the Bible you choose.